The Banshee Prime Jenson GX build is equipped and ready for the party, so throw on your best clipless dancing shoes, throw a leg over, and get ready to rage. 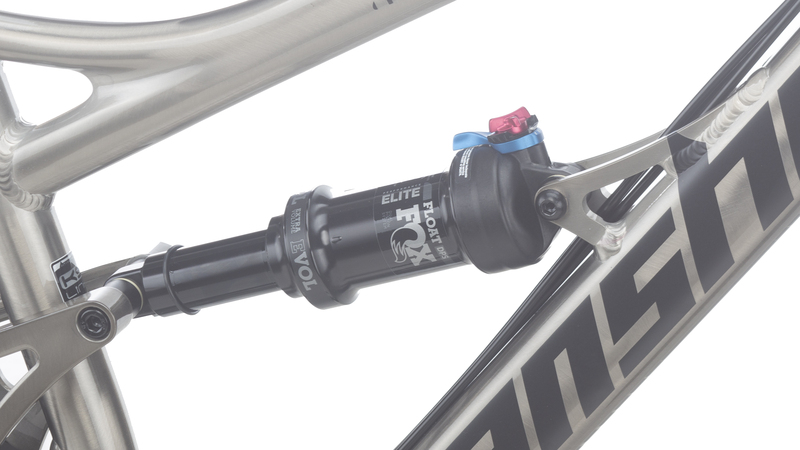 The hydroformed aluminum frame, with its 140mm Rock Shox Pike fork and Fox Performance Elite DPS rear shock lays down a solid foundation for the JensonUSA handpicked components. 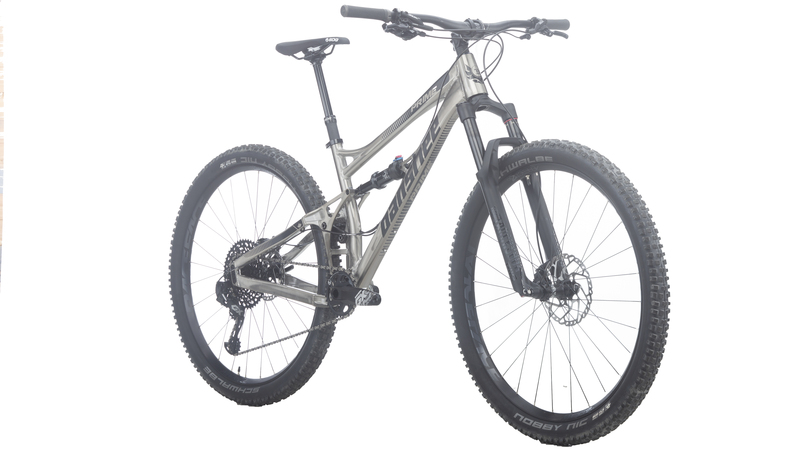 At the heart of the build is a SRAM GX 1x12 Speed drivetrain that efficiently transfers the power to a set of Race Face Aeffect R 29” wheels wrapped in Schwalbe Nobby Nic rubber. Located on the Race Face Aeffect cockpit you will find the controls for the powerful Shimano SLX disc brakes. Augmenting the versatility of the already stellar Jenson GX build is a SDG Tellis dropper seatpost that’ll allow you to crush both the descents and climbs with authority. 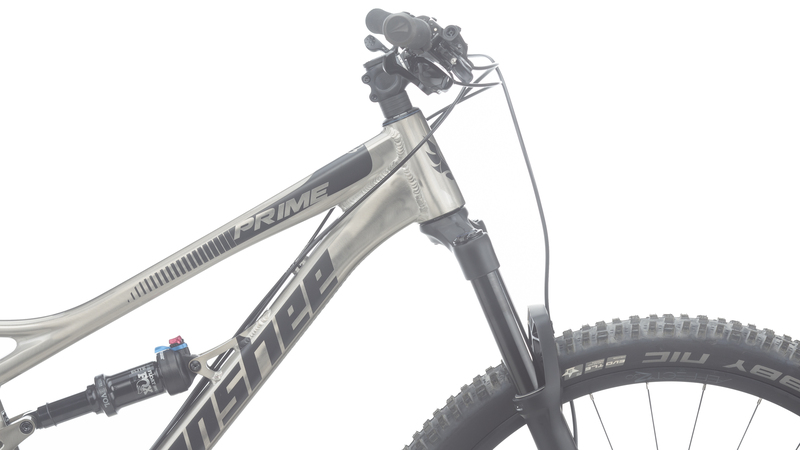 Founded on Banshee’s all-new KS Link suspension platform, the Prime frame features an insanely supple design as it completely eliminates pivot resistance and nearly all DU bushing rotation. To achieve this, Banshee’s KS Link provides the rider with better traction through its ability to react faster to sudden changes in the terrain, resulting in superior small bump compliance for an overall smoother ride. 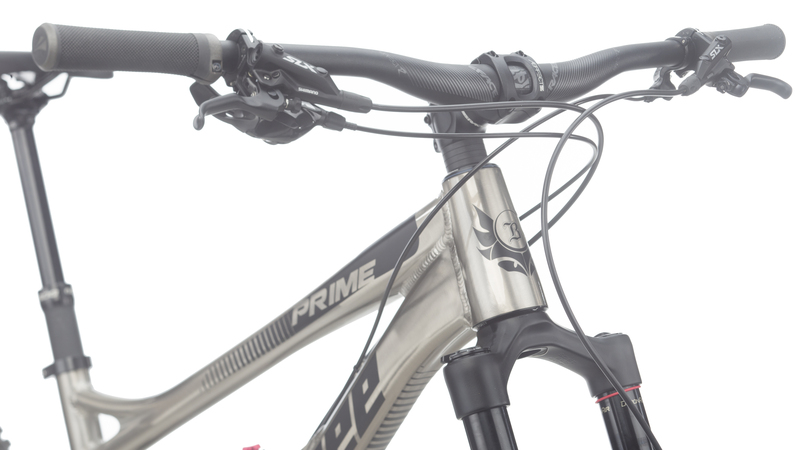 The short one-piece forged linkages boosts the Prime’s overall stiffness and responsiveness by lowering its center of gravity, while its fully sealed, oversized bearings and low pivot loads keep maintenance virtually non-existent. Honing in on the small details, the Prime features Banshee’s new modular dropout system which uses a 2-position adjustable geometry and “flip-chips” to alter the head angle in half degree increments, and also change the BB height in quarter inch increments. Other augmentations include, a 44/56mm tapered headtube which cleverly permits the use of a zero stack headset cup to reduce the stack height if needed. There are also ISCG05 chainguide mounts, a Low Direct Mount S3 front derailleur mount and cable guides for dropper posts. 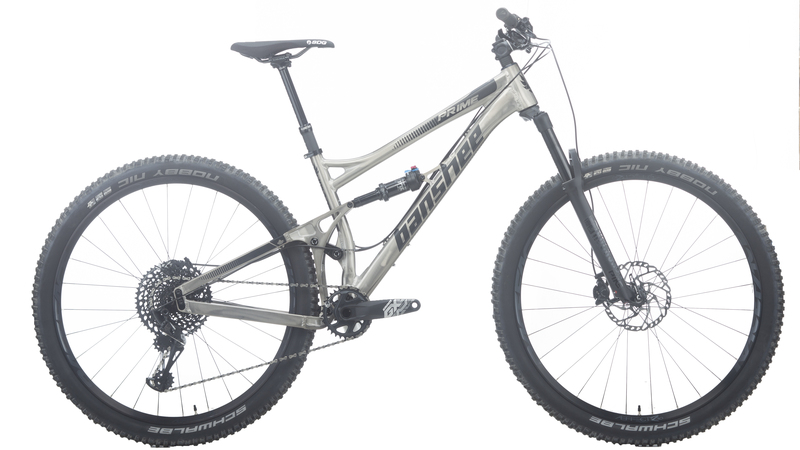 Chain and seat stays are internally ribbed to increase stiffness, while custom hydroformed 7005 T6 aluminum tubes and forgings are used throughout to strategically increase stiffness without adding weight. 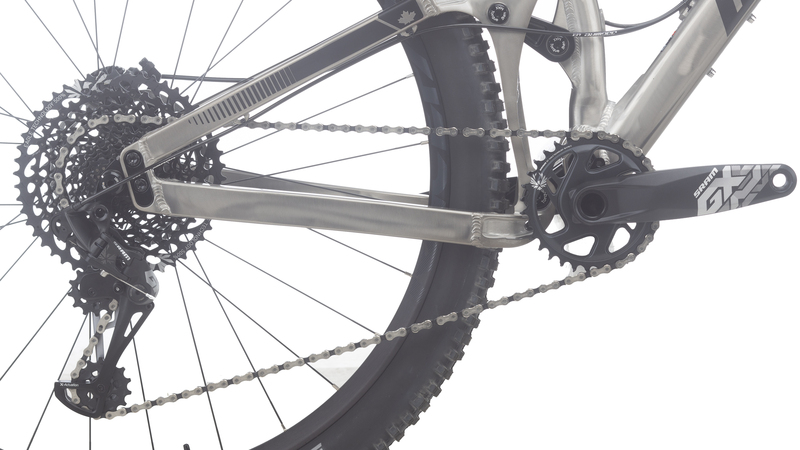 KS-Link pivot system lets the bike remain plush through the chunky stuff while still allowing it to climb like a beast. Is an orange lime frame color coming? I’ve seen one and have been trying to find one to buy. We don't currently have that specific frame color in stock but, if you email me at skendall@jensonusa.com, it is possible that we might be able to get that put together for you. Ultimately, that will have to run through our buyers and Banshee, but I can help see if that's a possibility.